One of the most beloved Korean webcomics, Cheese in the Trap has finally released its last episode after 7 years of serialization. The romance comic series by webcomic writer Soonkki has established itself as one of the most popular pieces in the genre with its realistic depiction of characters and in-depth exploration of the human nature. Thanks to its popularity, the series has been adapted into a drama as well. 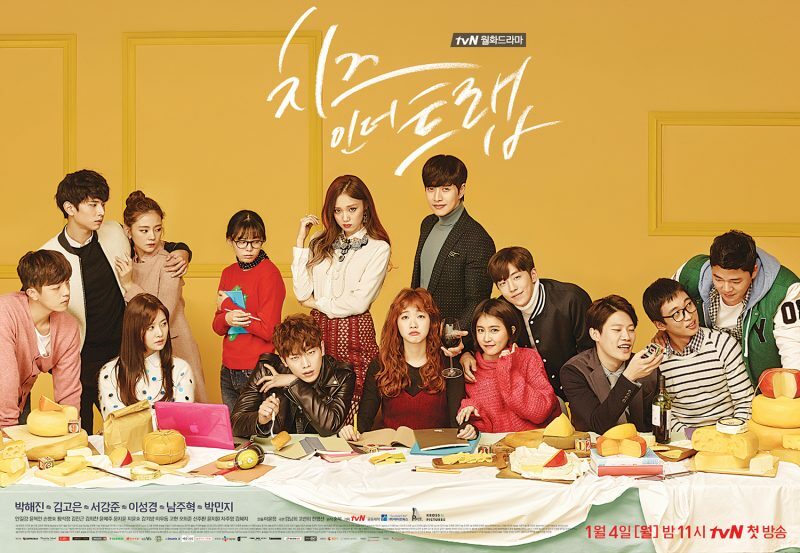 The 2016 Korean drama series under the same title starred top stars like Park Hae-jin, Kim Go-eun, Seo Kang-joon, Lee Sung-kyung, and Nam Joo-hyuk, all of whom display perfect synchronizations with characters. Its film adaptation, which stars Park Hae-jin, Oh Yeon-seo, Sandara Park, Park Ki-woong, and Yoo In-young, is currently in production as well. Since July 2010, Soonkki has published a total of 184 episodes in 4 seasons, with episode 76 of the fourth season being the very last one. Fans are expressing mixed feelings about parting with the piece, which they’ve spent 7 years together. 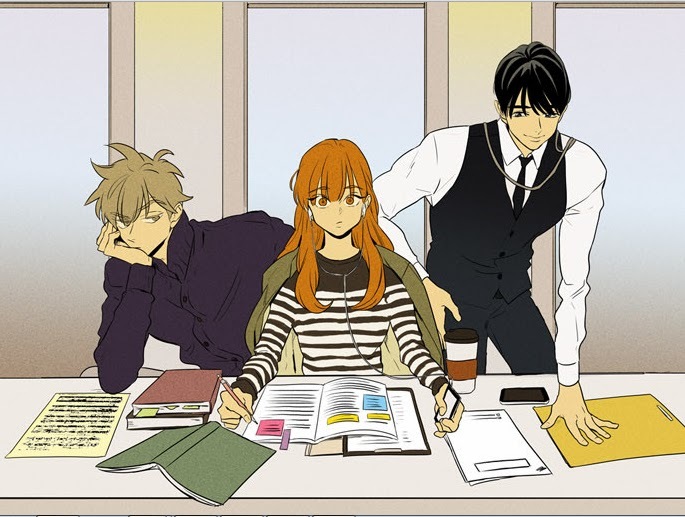 Meanwhile, if you want to binge-read Cheese in the Trap, its translated episodes up to Season 3 Episode 31 are available on Line Webtoon.